"VoteOK is a mobile app that lets registered voters of Okhlahoma's District 3 to directly communicate with their district representative." VoteOK app makes it easy and simple for voters to understand the laws and the bills their district representative is going to vote. Policies change lives. So how elected official is voting on a given bill matters to people. VoteOK app aims to streamline how people communicate with their lawmakers, so they can easily tell what they think about any upcoming bill. Voters can notify the legislators if they have agreed upon or disagreed with a particular bill. VoteOK has been developed with one aim – to improve dialogue between legislators and people. With VoteOK app, voters can directly tell their district representatives how to vote on House bills. The app shows the bills introduced by U.S. Congressmen and you can give thumbs up or thumbs down or click on Not Sure button to express your opinion. This will help the representative to know how people actually want them to vote on a specific House bill. Source Soft Solutions designed and developed both iOS and Android apps for the VoteOK client using advanced technologies. 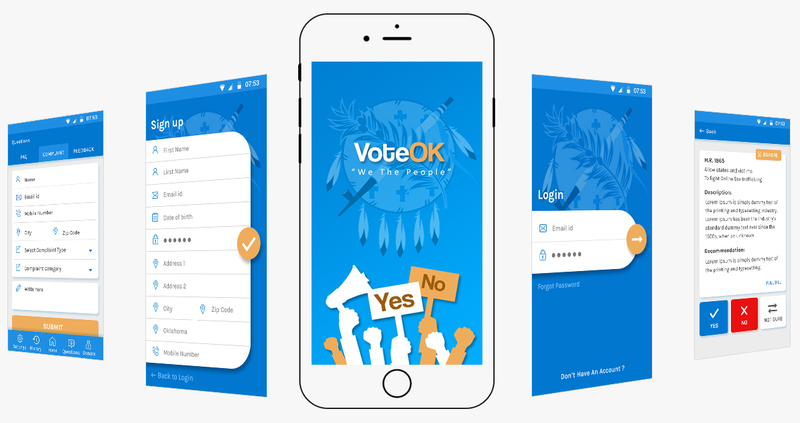 VoteOK app had one objective – to be a straightforward, user-friendly tool to increase lawmaker accountability, and put the bill voting rights onto the hands of people. 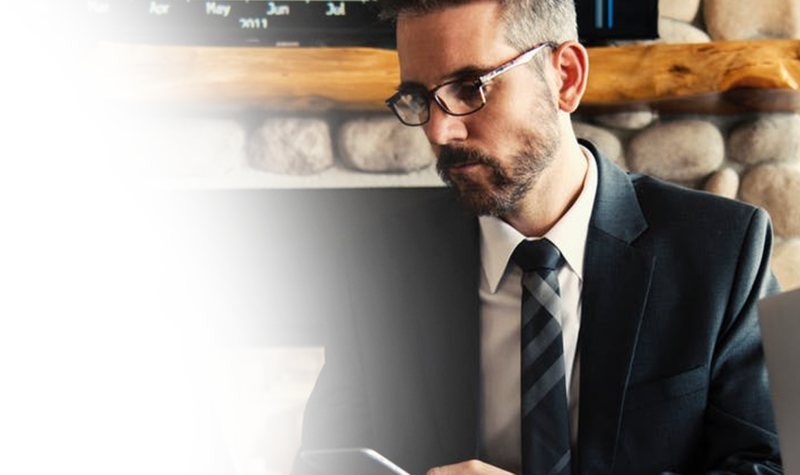 The client wanted us to develop an easy to use app that lets people put their opinion in front of politicians and place their voice in national politics. We used Swift for the development of VoteOK iOS app; Kotlin programming language for the development of Android app; and Adode Photoshop, PSD and AI for app designing. We did app testing before deploying the apps on Google Play and App Store. Source Soft’s Android and iOS team worked together to develop the apps’ application programming interface to ensure the same flow of information in both versions. We included live news feed, chat tool, voting tool and bill info section in both the apps. Since it is a political app, our team made it a smart yet easy to use app with bureaucratic design.